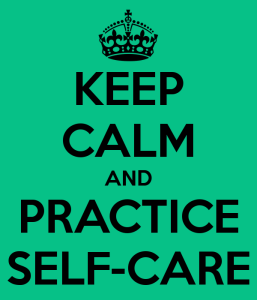 Do you take care of yourself everyday? Probably not. You’re busy and don’t always have the time. 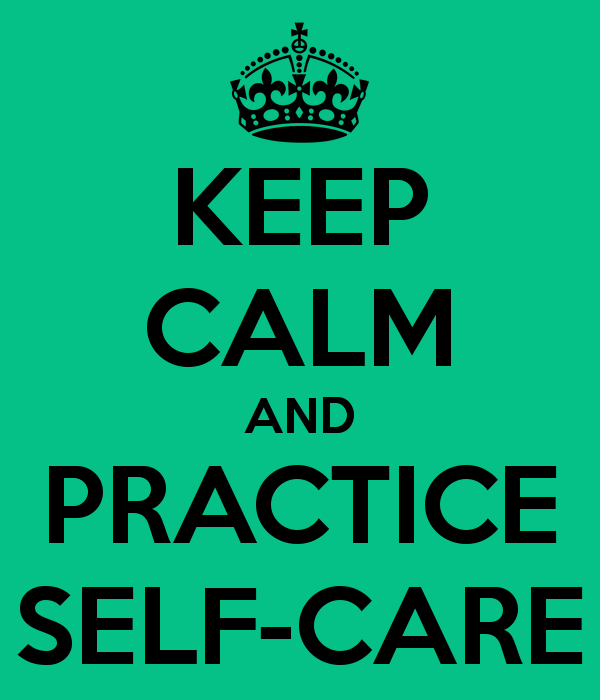 From my own experience, there were times when I really took care of myself. I made myself that smoothie. I exercised daily. I meditated. I spent time with my loved ones. I slept early. I read novels. I had a drink with myself as my own company. I got busy, so my self-care routine fell away. I didn’t pay as much attention to myself. It started off taking out these key things from my schedule so I could fit more time working and running errands. And before I knew it, my self-care routine had disappeared altogether. I became cranky and exhausted. I caught a cold. My body was responding to my over-working and not taking care of myself. That is when I realized that doing things for myself was not a one-time thing. It was an everyday practice! Do you forget to brush your teeth every morning? Do you shower? Do you forget to eat your meals? Chances are you don’t. You must remember to pay close attention to your needs and desires every single day. It doesn’t even have to take away too much time from your schedule. Drink a cup of soothing tea. Do a 5- minute meditation. Write in your journal before going to sleep. Listen to some soulful music in the morning before heading to work.